By Scott Kauffman – The Club at Bella Collina, a premier luxury lakefront and private golf club community just west of Orlando, is pleased to announce some of the community’s most attractive real estate incentives in years. Situated in the rolling hills of Montverde and widely known for its award-winning 75,000-square-foot Italianate clubhouse and Nick Faldo-designed golf course, the club is offering homebuyers the opportunity to enjoy one of the country’s most picturesque private settings at a fraction of the cost with one of Bella Collina’s new semi-custom Golf Villas and membership incentive packages. Starting at $479,000, these luxury low-maintenance single-family homes offer tremendous value versus comparable private secured communities. For a limited time, this golf and resort lifestyle becomes even more attractive as Bella Collina features nearly $55,000 in Buyer incentives, including complimentary Club Sport Membership dues for a three-year period and waived Sport Club deposits on a select number of Lot Home Packages. * Meanwhile, Bella Collina is featuring a number of prime private wooded preserve and lakefront homesites for those interested in building larger custom Estate Homes that start in the low millions. Another exciting new lifestyle and investment opportunity being planned by Bella Collin’s new ownership is the 100-unit luxury condo building scheduled to be open in spring 2018. Bella Collina is an award-winning 1,900-acre Tuscan-inspired luxury community with a rare 350-acre private spring-fed lake, Sir Nick Faldo-designed championship golf course, resort-style pool complex, spa and salon, Sportivo Centro fitness center, Har-Tru tennis courts, multiple dining venues and top-rated meeting space and ballroom facility. Homes start at $479,000 for semi-custom Golf Villas and low millions for custom Estate Homes. Bella Collina is owned and operated by DCS Investment Holdings, a private equity group based in West Palm Beach, Fla. The company is owned by Dwight C. Schar, co-owner of the Washington Redskins and founding chairman of NVR Inc., one of America’s largest homebuilders. * The above-stated Incentive(s) are only applicable to the original Buyer, and any subsequent purchaser of the Property will have no claim or right to such Inventive(s) offered by Seller. 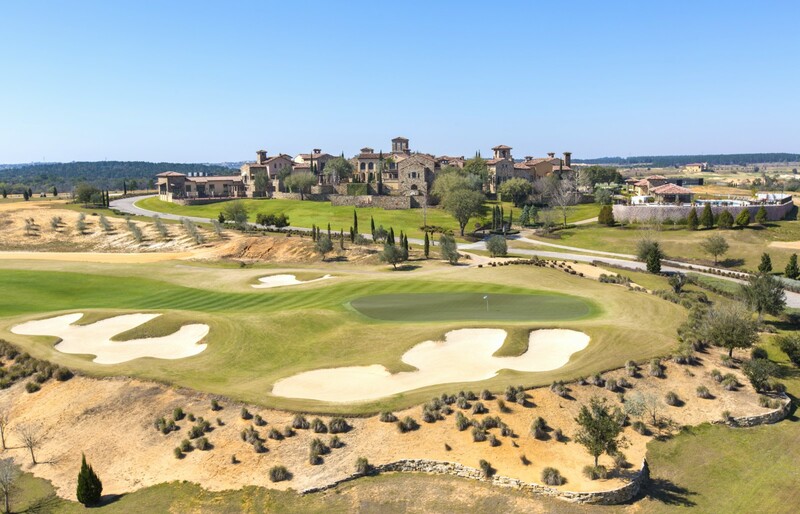 Buyer’s membership in The Club at Bella Collina is non-transferable, and thus a subsequent purchaser would be fully responsible for the Club Membership Deposit and corresponding Club Membership Dues noted above without exception. The above incentives are offered for a limited time only, and are not applicable to any existing owner of lots in Bella Collina. 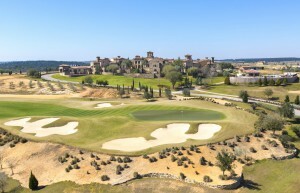 The developer and the Club at Bella Collina may cancel these incentives at any time. The only way to confirm that you have this incentive is for it to be a part of your purchase contract for a lot, and for you then to close on the purchase of that lot. For current pricing and buyer incentives please visit www.BellaCollina.com.